We’re in the second half of the year and that means the rainy season is here. But it’s not the usual wet season - experts warn of La Niña, a natural phenomenon that’ll make rains more frequent and stronger. It’s the flip side of El Niño, which brought the drought we’ve just witnessed across the country, especially in Mindanao. Climate change is caused by the buildup of greenhouse gases in the atmosphere. Greenhouse gas emissions can come from both natural sources and manmade activities. 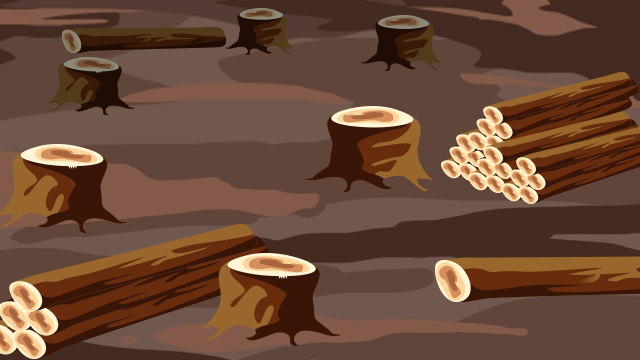 But it is man made activities like fossil fuel use, deforestation, intensive livestock farming, use of synthetic fertilizers, and industrial processes that worsen the problem. 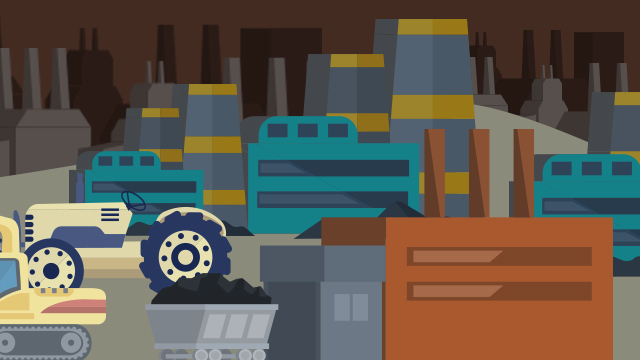 As of May 2015, the Philippines had 17 operating coal-fired power plants. The Department of Energy (DOE) has approved 29 more, which will start operating commercially by 2020. The 2012-2030 Philippine Energy Plan also promotes fossil fuels exploration. The DOE has proposed 16 sedimentary basins in the country that have a combined potential of 4,777 million barrels of fuel oil equivalent for exploration. Growing rice in flooded fields requires organic fertilizers, which emit methane when they decompose. 44% of emissions from agriculture come from rice cultivation. 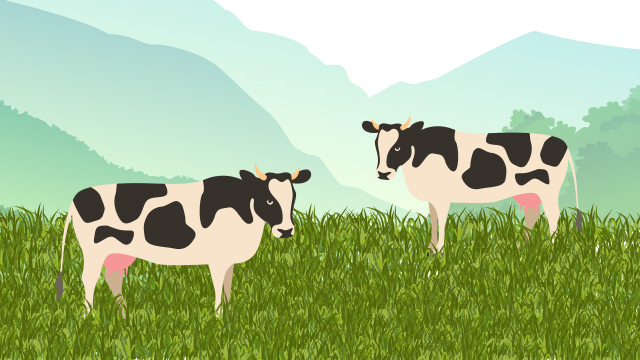 Ruminant animals like cows and goats produce methane when they digest food. This uses massive amounts of pesticides and chemical fertilizers, the production of which is dependent on fossil fuels. The industry also uses petroleum products for food distribution and transport. 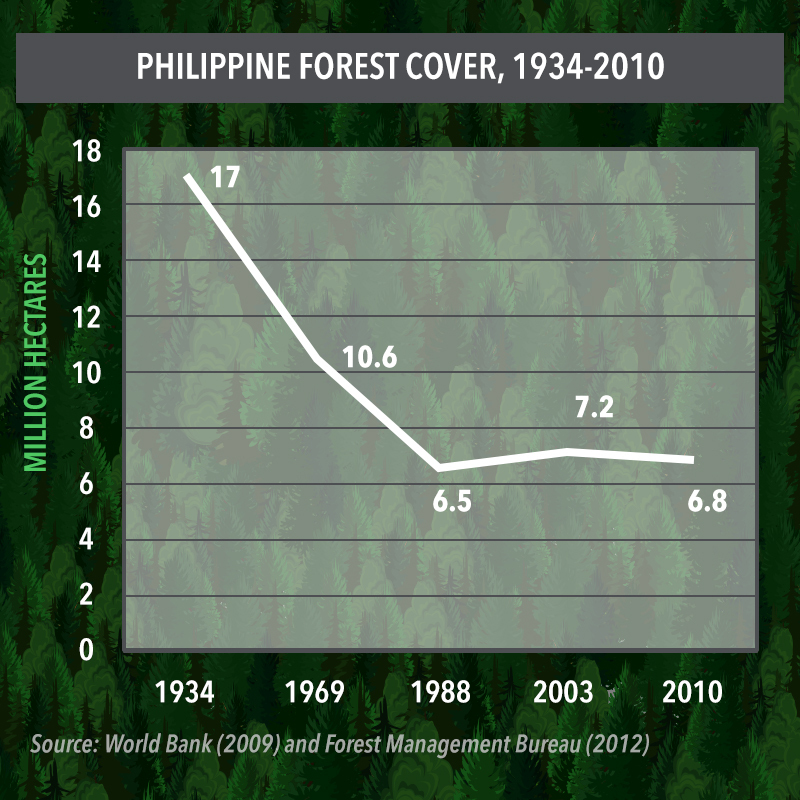 These activities reduced the country’s forest cover from 1934-2010. The country has too many vehicles on the road but few reliable modes of mass transportation, as well as infrastructure and facilities. 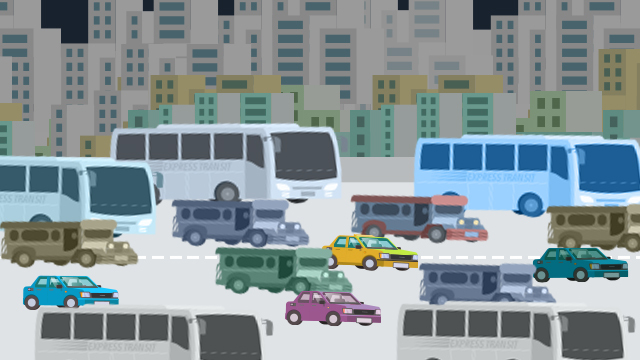 Latest data shows there are 7.4 million vehicles plying Philippine roads and only 15 running trains that carry up to 650,000 passengers every day. This is largely a result of the centralized method of waste management in the country. Out of the 40,000 tons of waste thrown in Metro Manila per day, only 65-75% are collected and 13% are recycled. 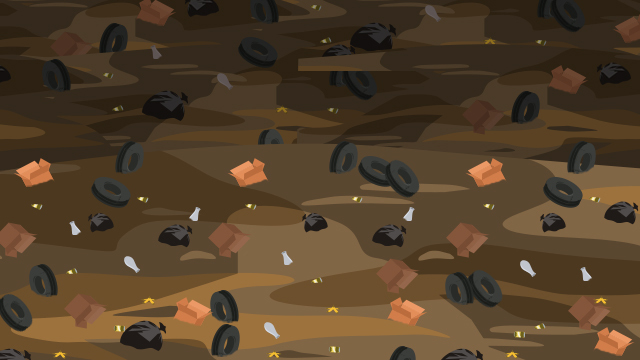 Bulk of the garbage go to sanitary landfills or open dumps instead of being reused, re-purposed, or recycled. When organic material in waste decomposes, it emits methane, a potent greenhouse gas. When waste management fails, sometimes with no garbage collection to begin with, individuals resort to burning their trash, which emits carbon dioxide. Rains in Luzon and Visayas will be heavier, and the dry season in Mindanao will be longer. The average temperature in the country will rise by 0.9°C to 1.1°C by 2020 and 1.8°C to 2.2°C by 2050. 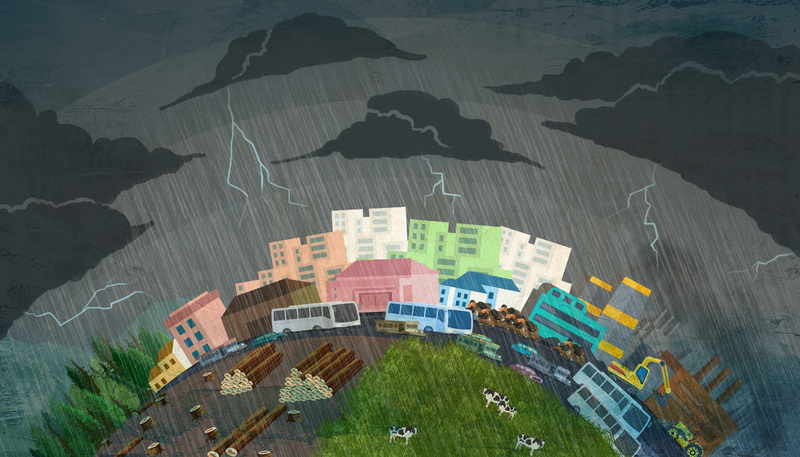 Drastic weather changes will bring about more diseases such as malaria and dengue. Disasters way more destructive than Yolanda will happen. Storm surges will be frequent and will affect about 42% of the country’s coastal population. Under the Paris Agreement on climate change, the Philippines has committed to cut greenhouse gas emissions by 70% by 2030. The government passed the Renewable Energy Act in 2008. The Department of Energy has awarded a total of 650 service contracts for renewable energy projects totalling 10,040 megawatts in capacity. 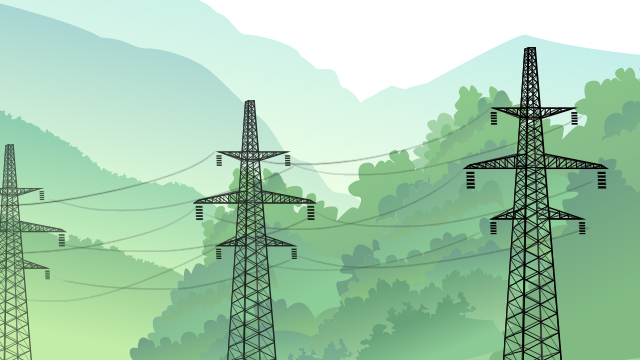 These include 404 hydropower, 68 solar, 54 wind, 43 biomass, 41 geothermal and 5 ocean energy projects. Buy appliances with the Department of Energy’s “yellow tag”. This tag indicates that the appliances consume less energy. Turn off appliances and electronics when not in use. Unplug them.